In a throw of not-at-all subtle shade toward Amazon, Target is rolling out its own day of rare sales that will coincide with next week's Amazon Prime Day. Amazon Prime Day is the online retailer's annual blow-out sale on hundreds of products, spanning internationally. This year is Amazon's longest-ever Prime Day yet, stretching for 36 hours beginning at 3:00 p.m. on July 16. The sale wraps up July 17. 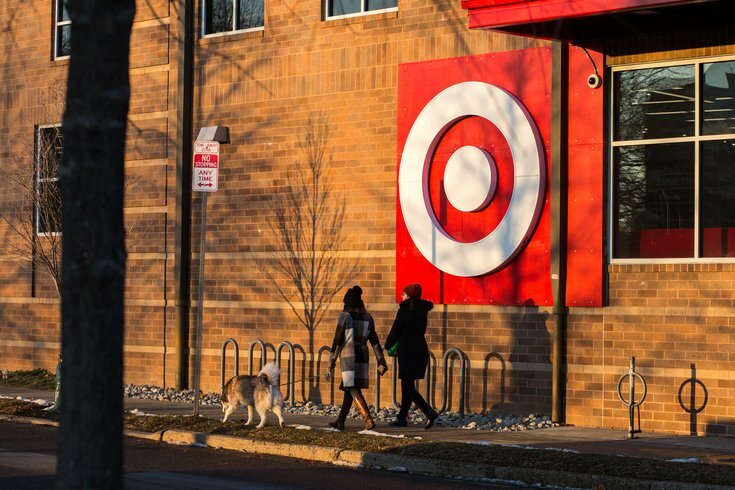 Target announced Friday that their customers could find some rare deals on July 17, too. "Target's epic one-day sale is for everybody -- no membership required," Target announced on its corporate site, a clear dig at Amazon's members-only Prime Day policy. Amazon's sales only apply to Prime members who pay the $119 annual fee. The Target sale will be exclusively online and will include discounts on home brands, cookware, beauty products, toy brands, books, baby gear, and Google products, among other items. Free two-day shipping is available for orders more than $35. Target isn't alone in trying to curb some of the Amazon Prime Day spending frenzy. Earlier this week eBay kicked off a "Primo" sale (again, where's the subtlety, guys?) which offers discounted tech products. Kohl's, likewise, rolled out its one-day "It's a Big Deal" sale, which took place July 9. Macy's, Walmart, and Best Buy also unveiled some new deals this month. All the exclusively online sales paint the picture of Black Friday -- looks like Christmas in July really is here.